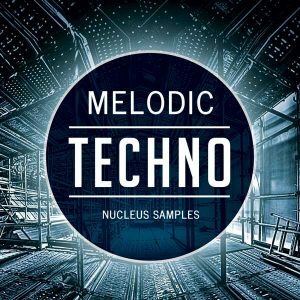 Nucleus Samples Kick Free Loops. 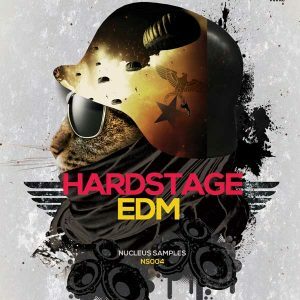 This sample pack is full of drum loops without kick. 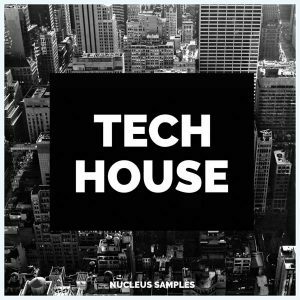 These loops are suitable for Techno, Tech House, and Minimal music. You can use them as top drum loops or even you can slice up the loops and make new unique loops. 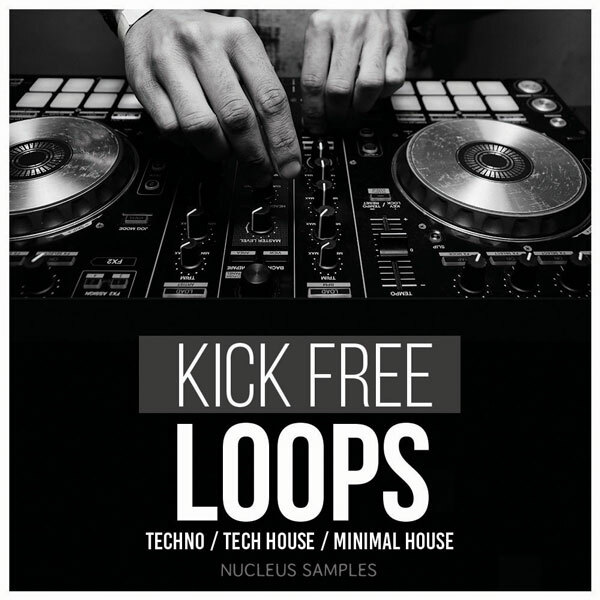 All drum loops are ready to drop into your next project and is guaranteed to make the dance-floor move! 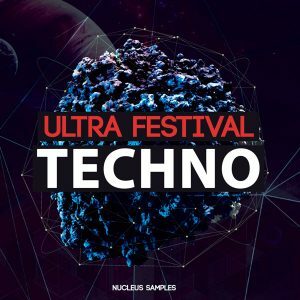 This pack will update your samples library and can be used in other genres as well.